intimate and exciting dance show in this charming shrine to the art of flamenco. 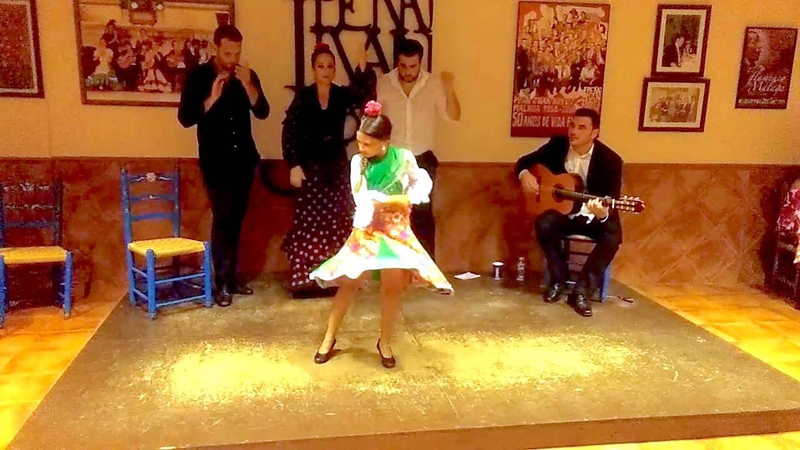 Apart from being the foremost museum of flamenco in the province, in its upper room you'll find twice weekly shows by leading flamenco artists. This is a chance to experience the passion and expression of the essentially improvised dance form in its proper surroundings, the intimate tabloa, with the audience sat around the small stage.